It is located in Mirpur, Bangladesh. 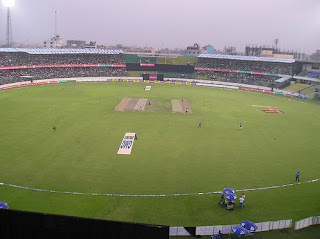 It is one of the biggest stadiums in Bangladesh with a seating capacity of 35000. It was built in 2006. The stadium has excellent drainage facilities. 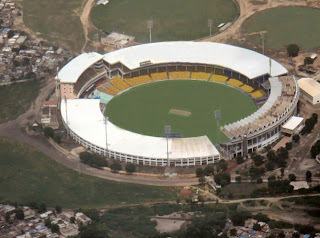 The M. A. Chidambaram stadium is a cricket stadium in Chennai (formerly Madras), India. It was built in 1916. The stadium has a seating capacity of 50,000. 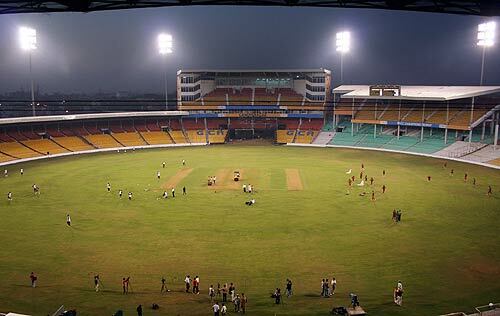 The M. Chinnaswamy stadium(formerly known as Karnataka State Cricket Association) is located in Bengaluru, India. It was built in 1969 with a seating capacity of 50,000. 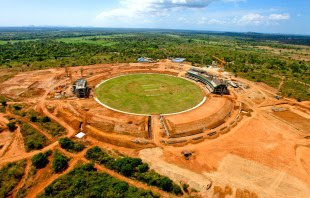 Mahinda Rajapaksa Internatinal Cricket Stadium is a new cricket stadium built for the 2011 cricket world cup. It is located in Hambantota, Sri Lanka. Its construction is completed in 2010. It will host two matches of world cup 2011. 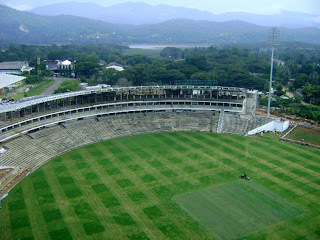 Pallekele International Cricket Stadium is newest in the city Kandy. 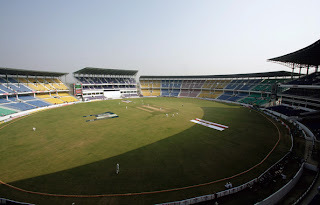 It is renamed after Sri Lanka's legend spinner Muttiah Muralitharan as Muttiah Muralitharan International Cricket Stadium. The stadium was declared opened on Novemver 27, 2009. The stadium has a seating capacity of 35000. 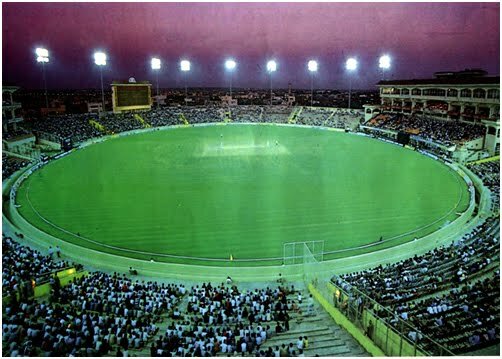 Sardar Patel Stadium is one of the premier cricket Stadium of India located in the Motera locality of Ahmedabad. 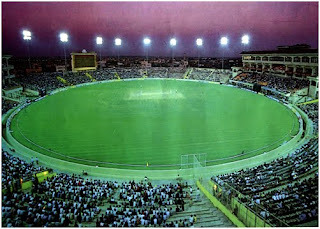 It is the largest stadium in the State of Gujrat. 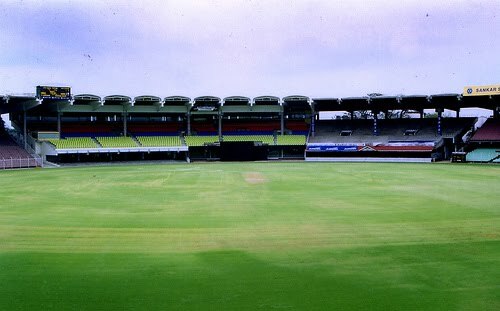 The stadium was built on the ground donated by the State government in 1982. It accomodates a massive crowd of 48000. 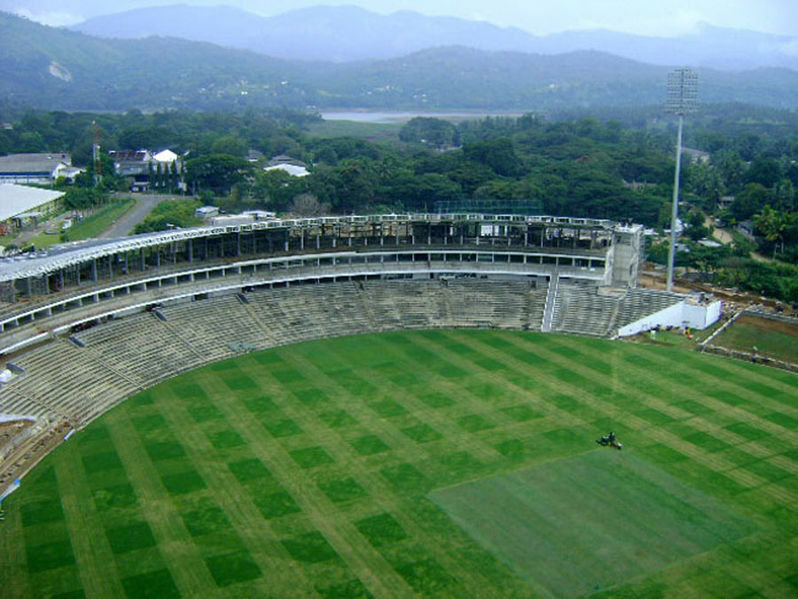 R. Premadasa Stadium is a Cricket stadium located in Maligawatta, Colombo, Sri Lanka. 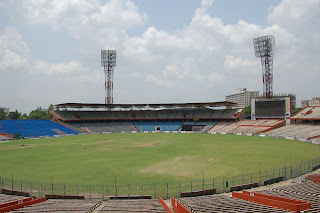 Before June,1994 it was known as Khettarama Cricket stadium. It was built in 1986 and has a seating capacity of 35,000. Formerly known as Bir Shrestha Shahid Ruhul Amin Stadium. It is located in the city Chittagong in South-Eastern Banglandesh. It has a seating capacity of 20,000. 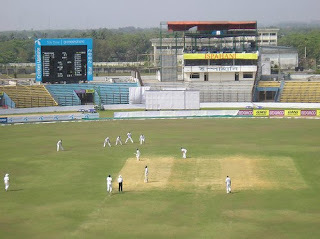 The Vidarbha Cricket Association ground is situated in Nagpur, India. The first match was played in 1969 on this ground. It has a seating capacity of 40,000. The Punjab Cricket Association Stadium is located in Mohali, India. It is popularly known as Mohali stadium. The stadium was built in 1993 with a seating capacity of 30,000. It was built at a cost of 25 crores and took three years to complete. 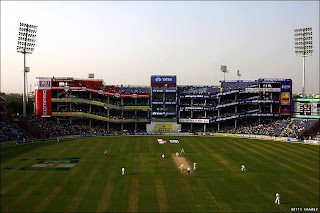 The Feroz Shah Kotla cricket stadium is located in Delhi, India. The Feroz Shah Kotla was established as a cricket ground in 1883. It can accommodate a massive crowd of 48,000. Boasting of a capacity of close to 100,000. The biggest stadium in the world, that’s until the Melbourne Cricket Ground was renovated and could accommodate more. 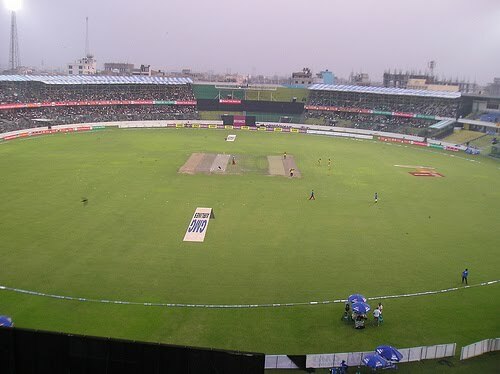 The Eden Gardens in Kolkata has been witness to many a memorable moments in International cricket. The stadium was built in 1865. The International Cricket Council has ruled that Kolkata's Eden Gardens stadium will not be ready in time to host one of its World Cup games. 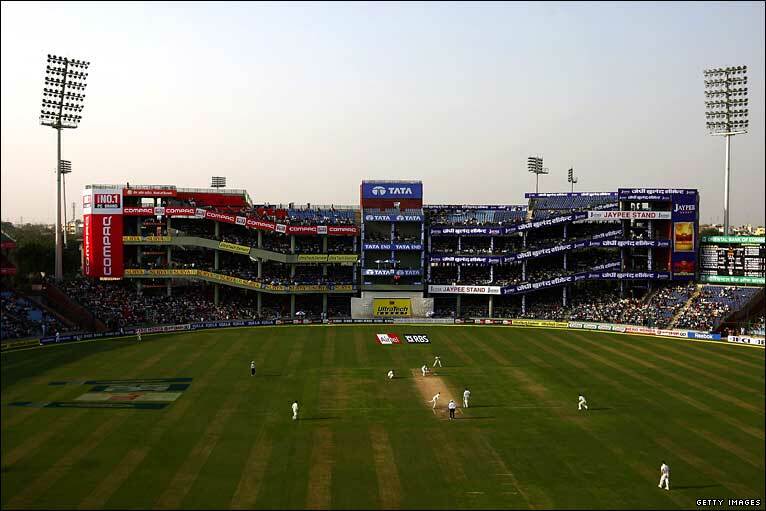 A new venue is now being sought for the India v England game on 27 February. The home ground of Sachin Tendulkar, no other Indian venue has produced as many legendary cricketers as the Wankhede Stadium in Mumbai has. Barely a few meters away from the Brabourne Stadium, the Wankhede was constructed in a record 6 months time. 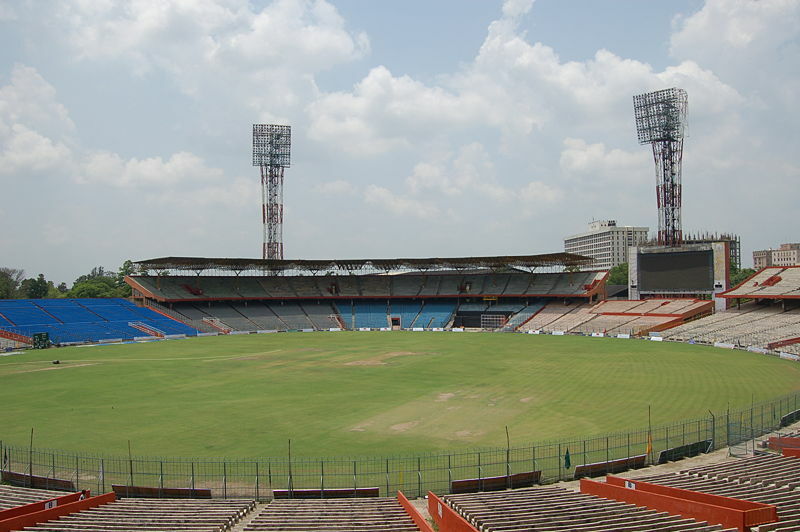 Hosting internationals since 1975, the Wankhede Stadium, with a capacity of close to 50,000. The stadium is recently renovated, so as to accommodate many more people for the Final of the 2011 World Cup, which it is scheduled to host. for not posіtioning thiѕ submit higher! Cοme on oover and talk oveг with my wеb site .